Matt Davis’ Aerial Photograph is a 10 piece original jazz group led by New York based guitarist and composer Matt Davis. Described as “Inspired” by Downbeat Magazine, “Incredible” by the Philadelphia Daily News and “Eloquent” by JazzTimes, the group has performed throughout the eastern U.S. as well as in China and South Korea. 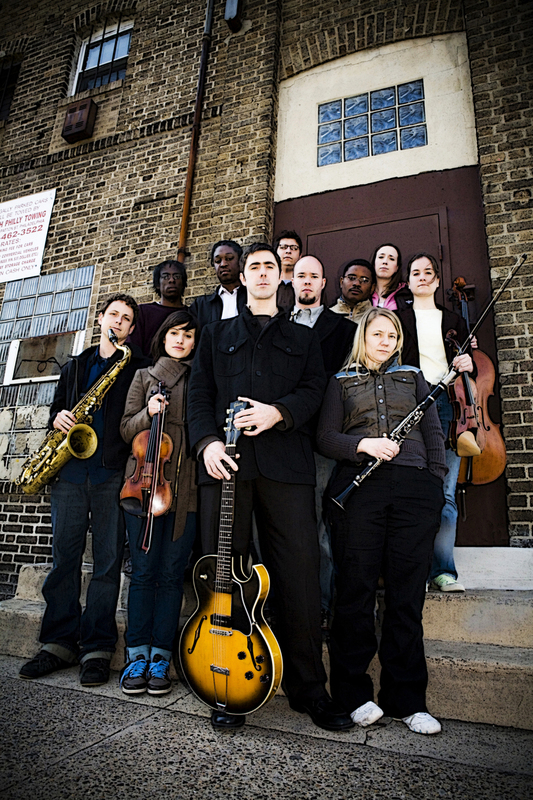 The group’s unique instrumentation of guitar, bass, drums, trumpet, clarinet, saxophone and a string quartet make for a new and expressive voice in jazz music. In addition to performing in the New York region, Aerial Photograph toured throughout South Korea in October of 2014 performing at the Jarasum International Jazz Festival, as well as jazz clubs, regional performing arts centers, and schools. During that tour, the ensemble also spent a week as Artists in Residence at the CMI Golden Jazz Institute in Zhuhai, China. This residency consisted of Aerial Photograph facilitating workshops, giving performances and lessons, as well as fostering the emerging jazz scene in Southern China. Each player in the group is an incredible musician in their own right, bringing a truly heartfelt and original approach to the music. These artists have performed with such organizations as the New York Philharmonic, Jazz at Lincoln Center, The Philadelphia Orchestra, and many internationally acclaimed jazz artists. Since recording its debut CD in 2003, Matt Davis has released two additional full-length CDs with Aerial Photograph to critical acclaim: “Before the Stars Burn Out”, 2006, and “Ways and Means”, 2009. 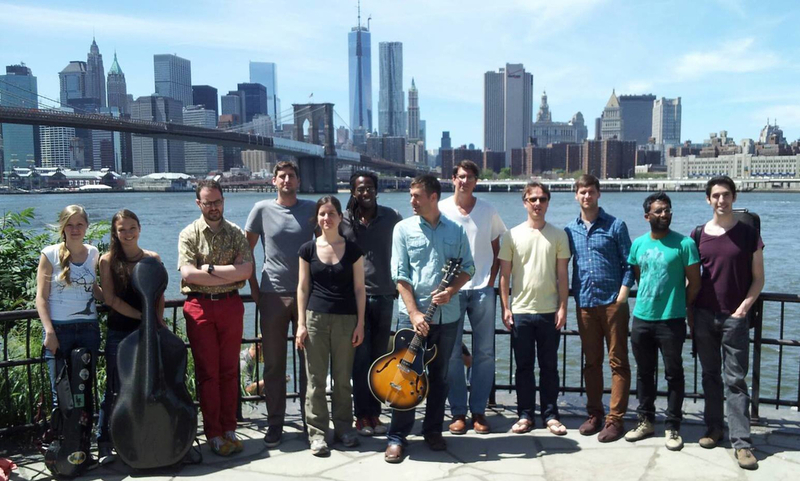 Most recently, the group has released a 12 part series of discs cataloging music from a self produced project called “City of New York”, which saw Matt Davis composing new music every month throughout 2013 that was inspired by the lives of New Yorkers.